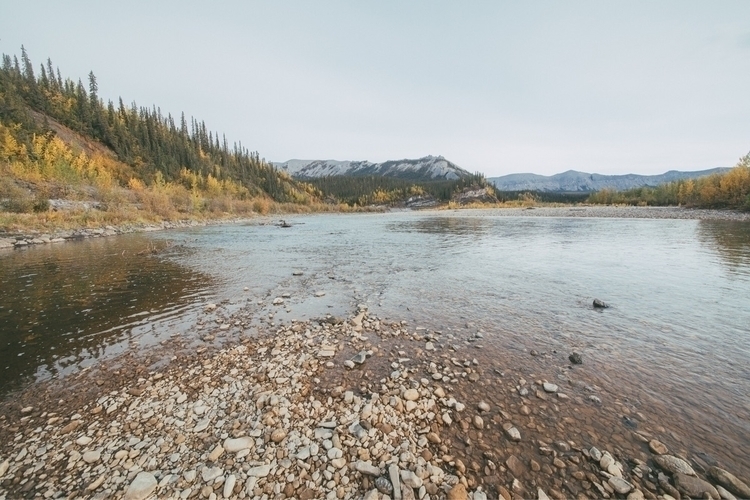 The Ogilvie River, named after a 19th-century surveyor, was the traditional mode of transportation for Indigenous peoples long before roads cut through the watersheds. 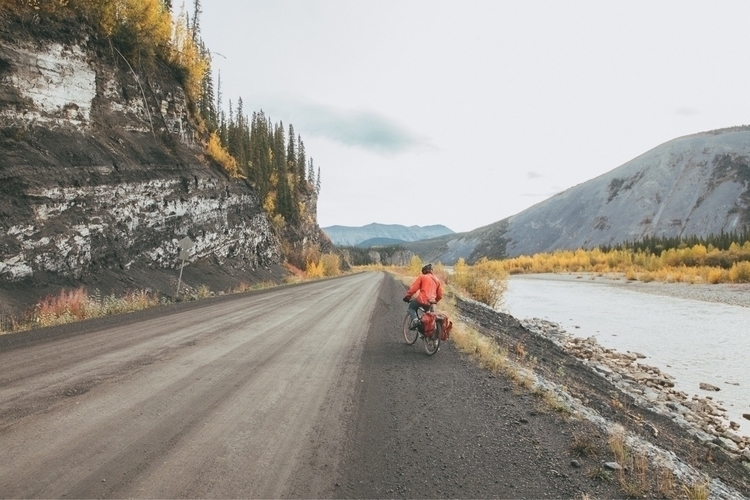 It was kind of cool to realize that the route in this photo had connected Gwich’in people from the headwaters at Ts’iizhúu’ Mountain to destinations as far as Alaska and the Northwest Territories since time immemorial. I liked the Ogilvie.